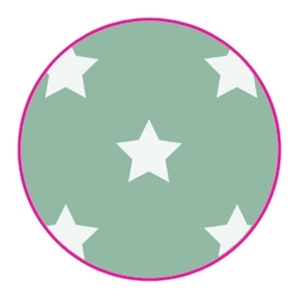 Especially made for the people who asked us to make the stardesign in Mint: Tadaa! Here it is. As a limited edition we will add this to our collection. Perfect to use the year around, but offcourse with upcoming X-mas you want to have this trendy color. 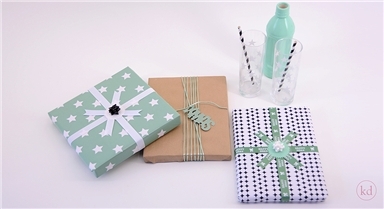 Mix it for example with our new X-MAS labels and all kinds of ribbons. Wauw! 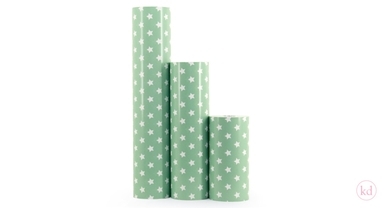 PS: available in 30 and 50 cm with 200 mtr per rol.